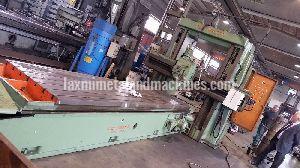 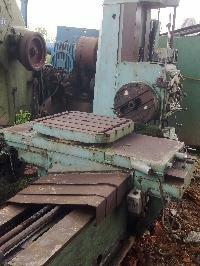 Used vmc machines, With Coolant Tank, Tooling, Make-Bridgeport, Model VMC-760-20, Table Size 1, 000 x 490 mm, Traverses XYZ 760 x 500 x 480 mm. 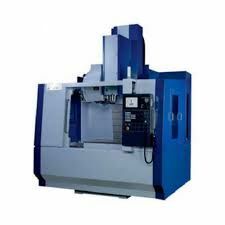 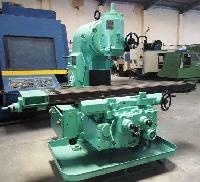 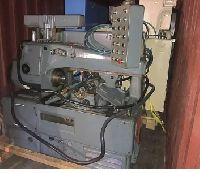 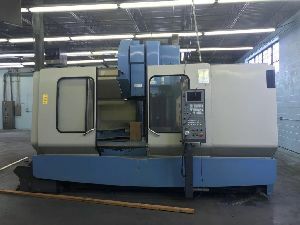 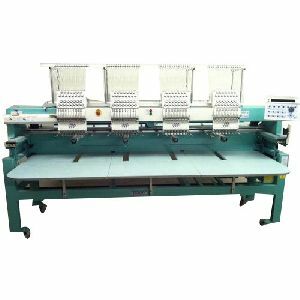 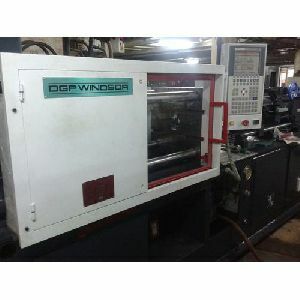 Saibaba Machine Tools - Used Machine..
All the CNC machines which we deal are completely under power and job trial can also provide on request. 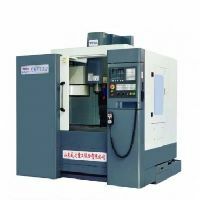 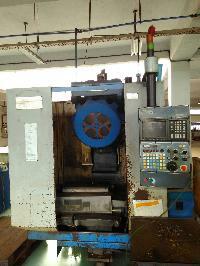 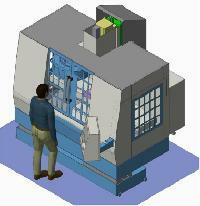 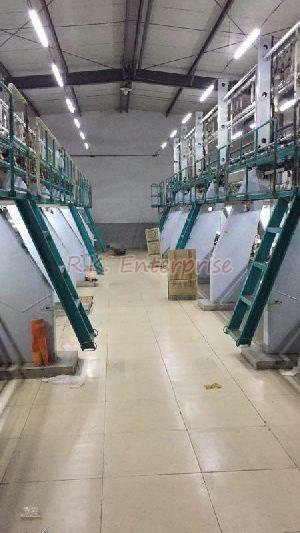 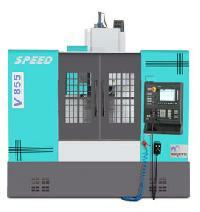 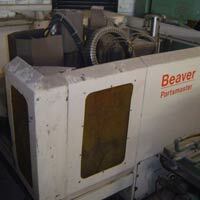 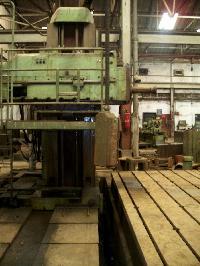 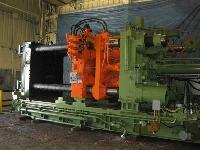 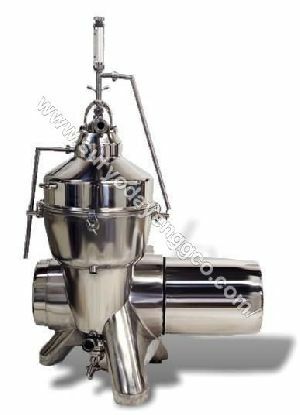 We have stock of CNC, used CNC machinery, CNC machine, used CNC machines, CNC lathe machine, CNC Turning centers. 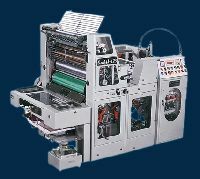 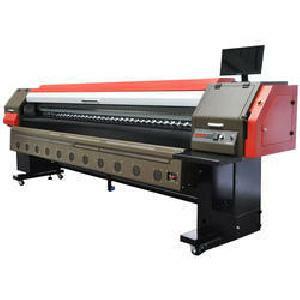 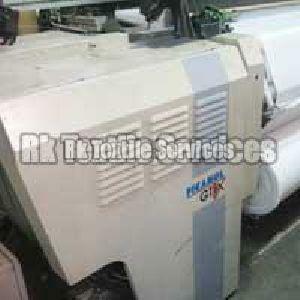 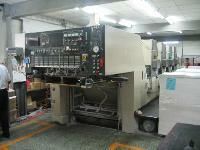 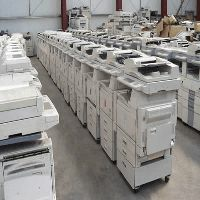 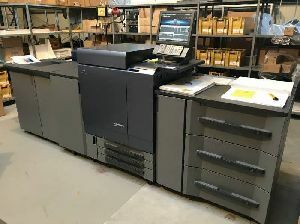 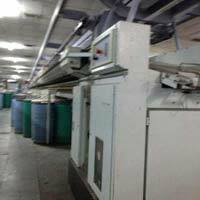 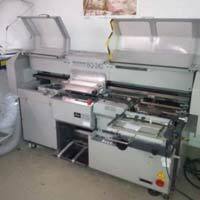 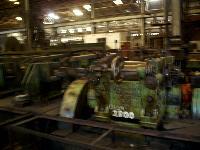 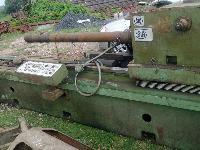 OKK, VMC, x 1500 Y 650 Z 650 Mitsubishi control, superb condition, all manuals available. 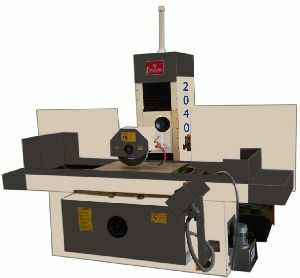 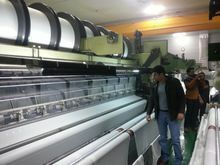 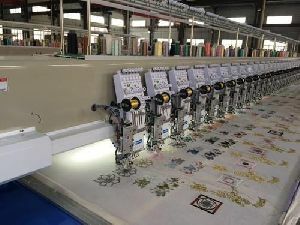 Macpower Cnc Machines Pvt. 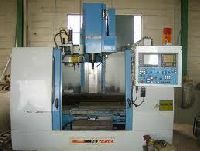 Ltd.
Vmc machine LM guideways for all three axes, 303030 mmin rapid rate for X, Y and Z axes respectively, Versatile machine configuration - Ideal for any machine shop, Ergonomically designed structure for outstanding dynamic rigidity.